The National Broadband Network (NBN) rollout means that copper based data and voice services are being made obsolete. Businesses need to prepare to replace their traditional ADSL2+ copper and voice services with NBN based technologies. Telarus have developed NBN solutions for business which deliver high speed data and voice services to replace legacy copper products. We are also experts at managing the migration from copper to NBN services and will work with you to maintain business continuity during the change. Telarus NBN is delivered to customer premises as part of a managed solution and allows connectivity to Telarus Internet, Private Network and Voice Network solutions. For customers who require voice services, Telarus deliver SIP Line to a traditional analogue handset (or fax, alarm system etc.) and SIP Trunk to your IP enabled PBX. We also have options for Hosted Voice. Telarus is a Retail Service Provider (RSP) of NBN Co Network Services. 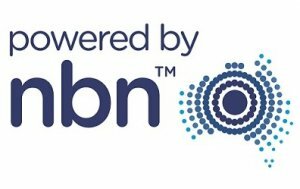 We present NBN as layer 2 service that provides the flexibility to inject the NBN into our customer’s managed private network seamlessly. Currently the NBN is a best efforts broadband access service. Quality of Service and traffic prioritisation features are not available at this time; however, our experience will help us guide you to the best solution for your premises. 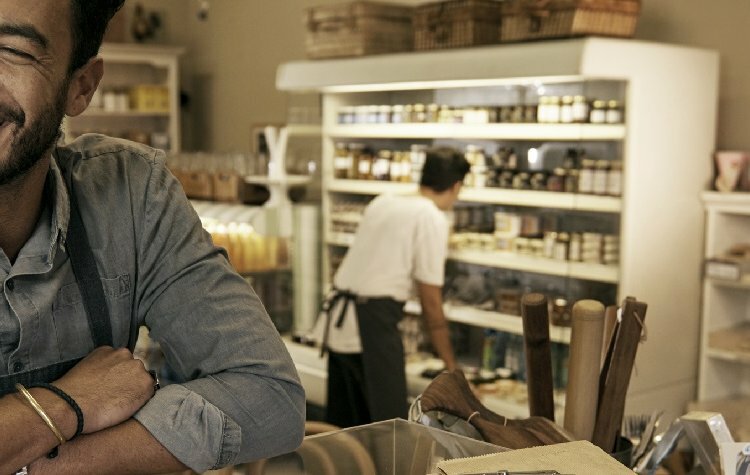 Our NBN products are supported by business grade service and support. NBN services allow multiple network access services to be provisioned through a single physical service. Up to 4 network access services may be provisioned through a single NBN Co Network Termination Device (NTD). This means you can deliver up to four NBN services to a single location. NBN Co delivers network access to customer sites presented via a Network Termination Device (NTD), hosting 4 UNI-D (data) ports. Telarus will deploy and manage a CPE appropriate for the NBN access service bandwidth ordered by the customer.